Contents remain dry and clean when hiking in the rain, sailing, building sand castles or in the desert wind. The models from size 15 l up have a round bottom so that they can stand by themselves when filled. 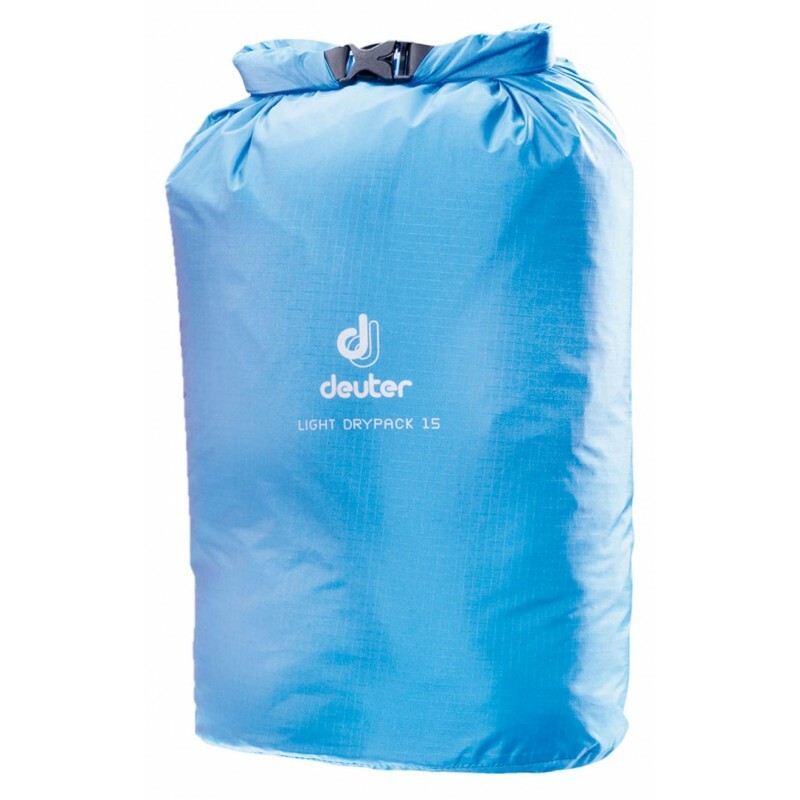 They keep your gear or clothes dry and protected from dust and sand. When the closure is rolled four times, they are water-tight.